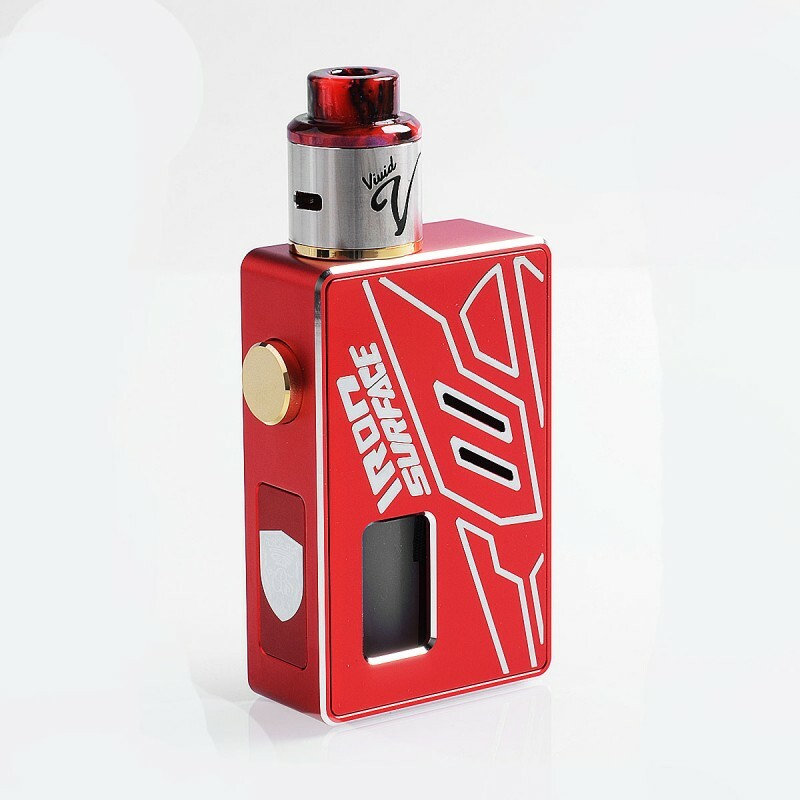 The VBS Iron Surface Squonk Kit consists of VBS Iron Surface Squonk Box Mod and VBS Vivid RDA. 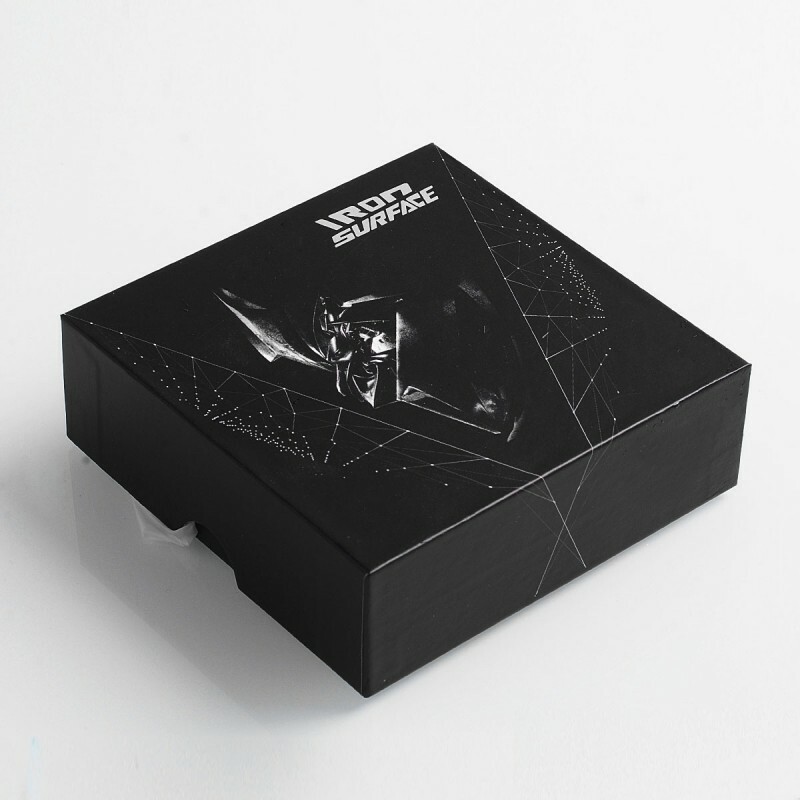 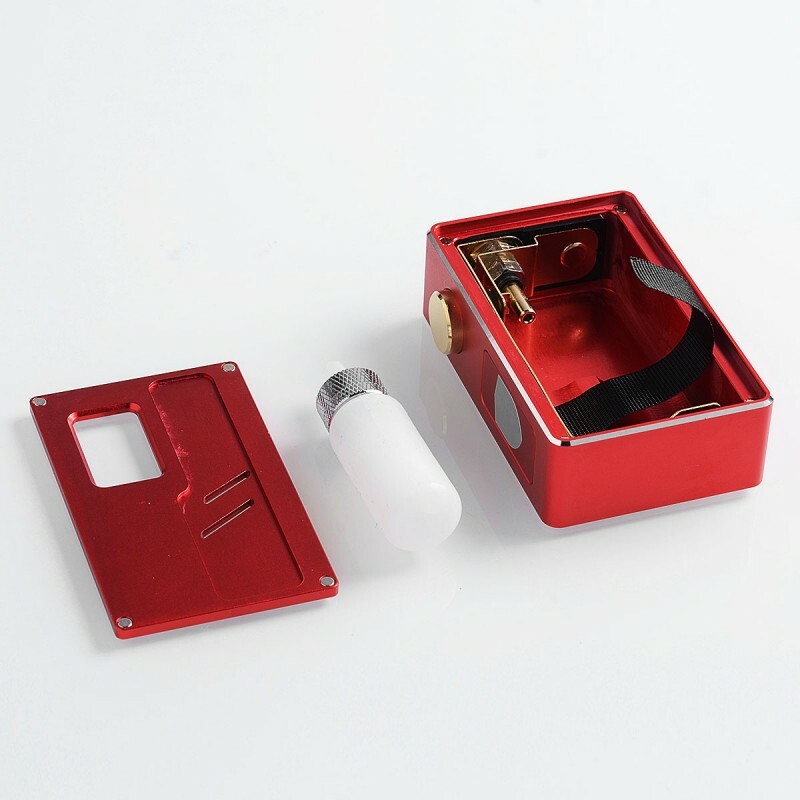 The Authentic VBS Iron Surface squonk box mod is constructed from high quality aviation aluminum alloy. 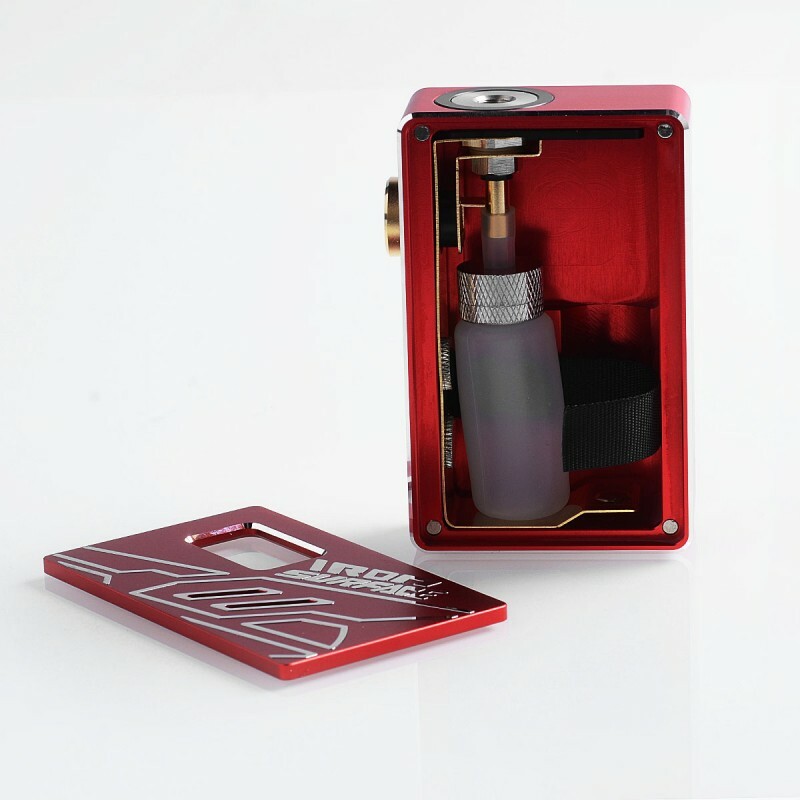 It comes with removable built-in silicone bottle for squonking, which holds about 7ml of e-juice. 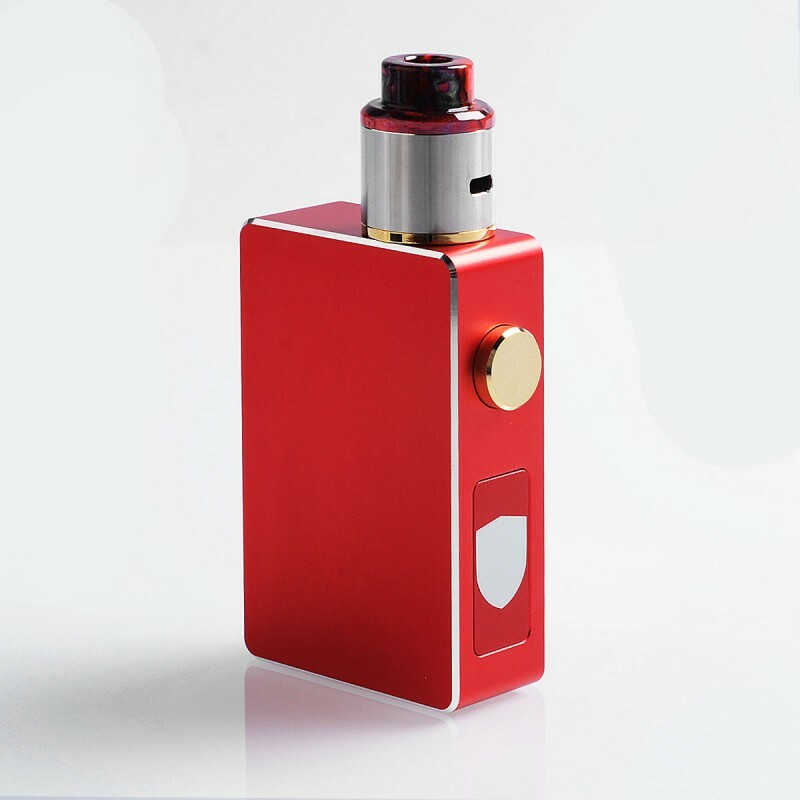 It is powered by a single 18650 or 20700 battery (not included). 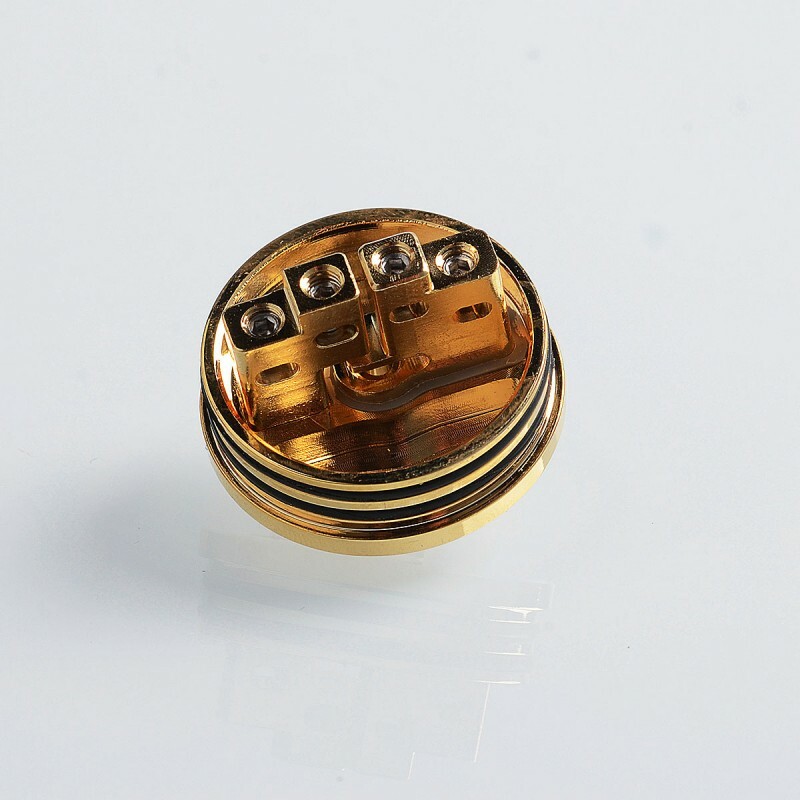 The mod has locking mechanism in the fire button to avoid mis-firing. 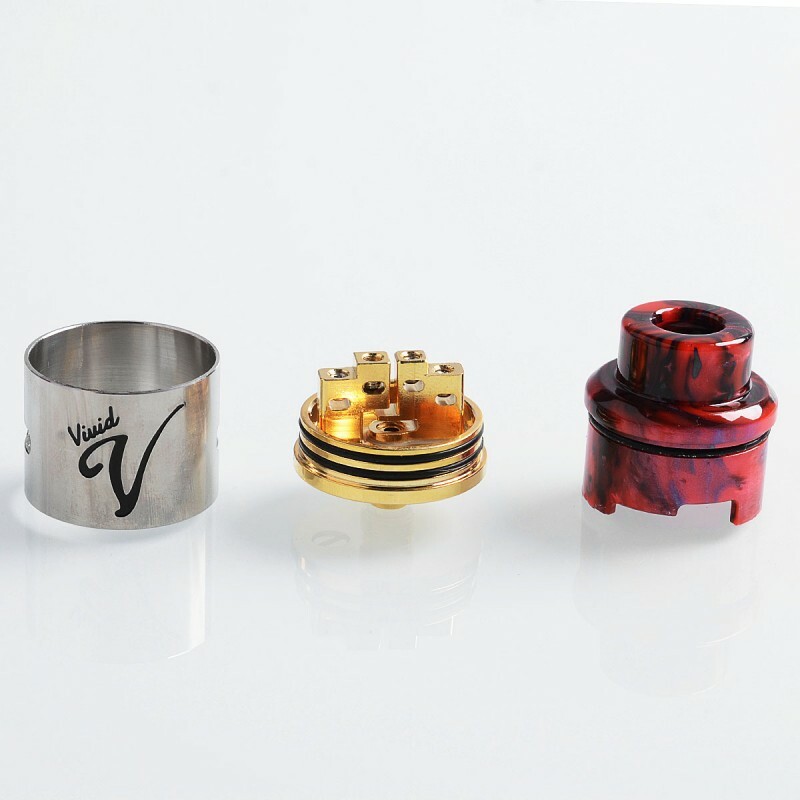 The Authentic VBS Vivid RDA is a 24mm rebuildable atty with squonk feature. 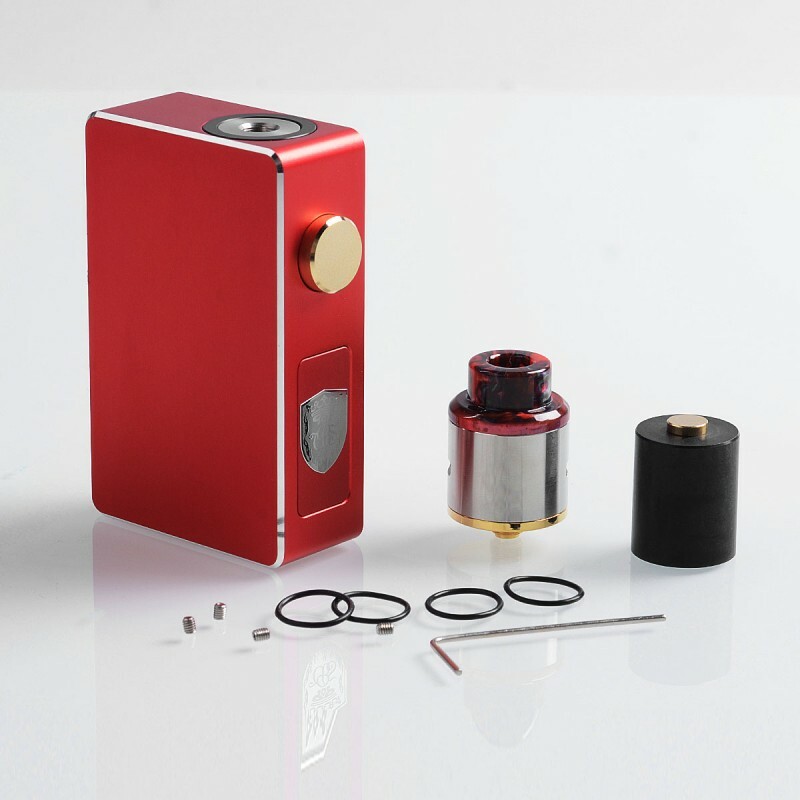 It features smooth side airflow and colorful chuff cap. 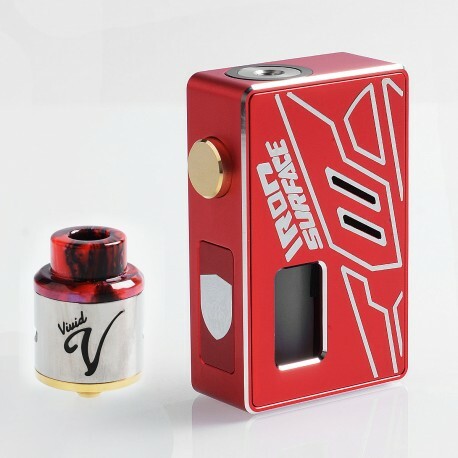 It perfectly matches the VBS Iron Surface squonk box mod.